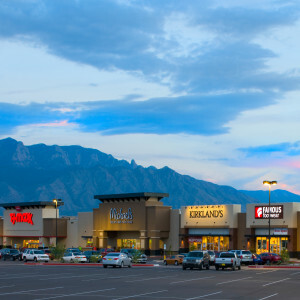 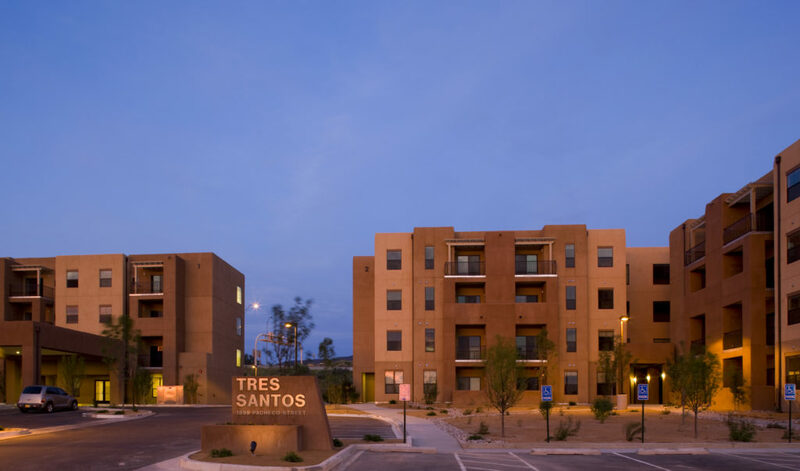 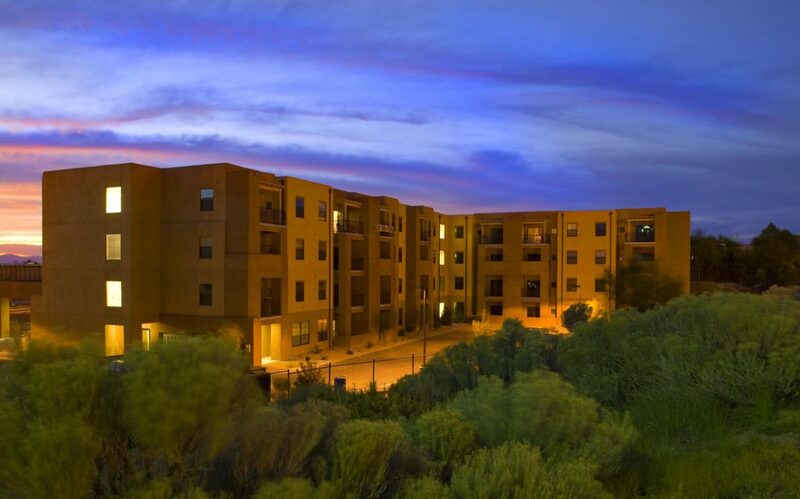 Tres Santos is an active senior living community consisting of two four-story, multi-family residential buildings housing 136 one-bedroom and two-bedroom apartment homes; twelve-units are equipped for disabled seniors. 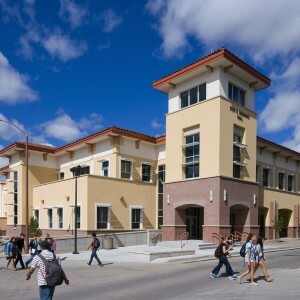 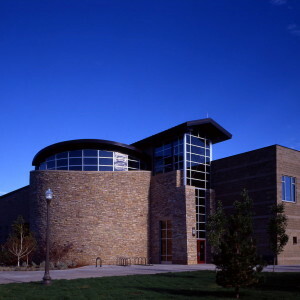 Amenities provided in all four buildings include sitting areas located on all floors, community common areas, laundry facilities, and fitness rooms. Site development, including hardscape, landscape, a walking path bordering the property line, and planting areas for resident gardens was included in Jaynes Special Projects Group’s scope of work. 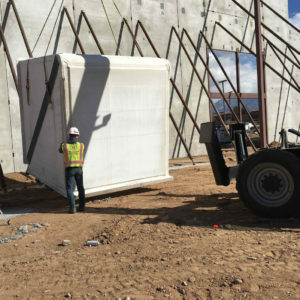 Construction was executed on a tight site with limited access and around the ongoing activities associated with surrounding restaurants, businesses, and municipal/state state government offices.